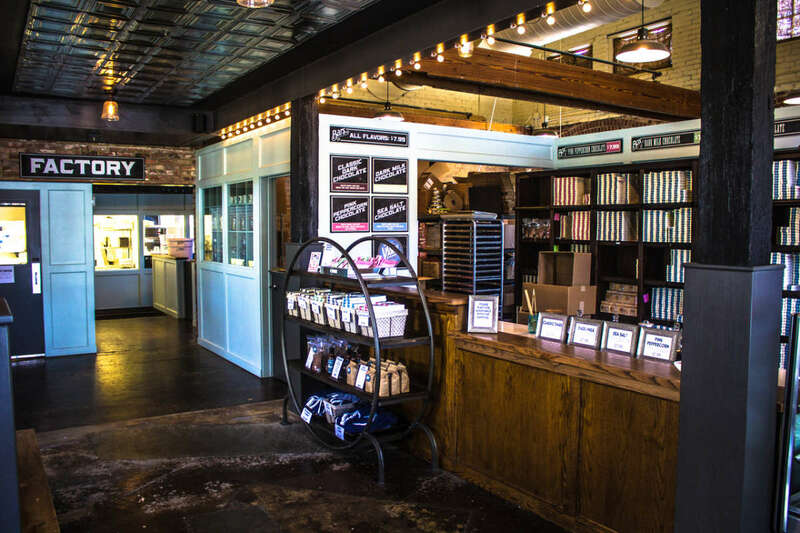 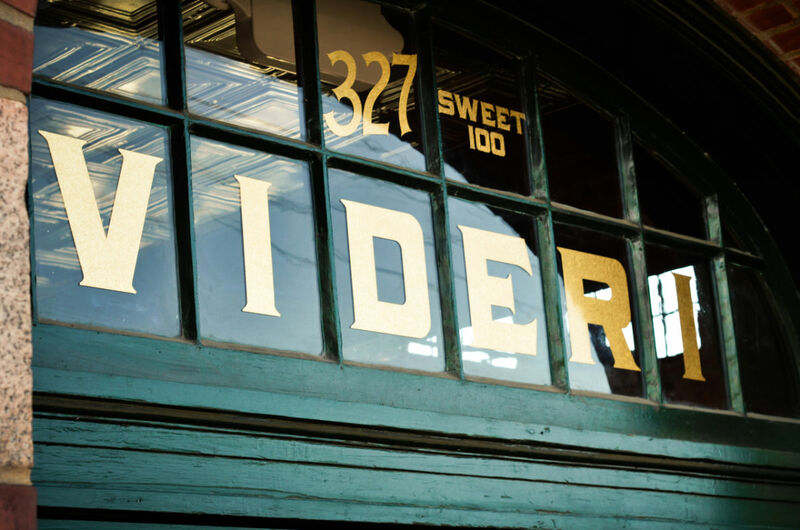 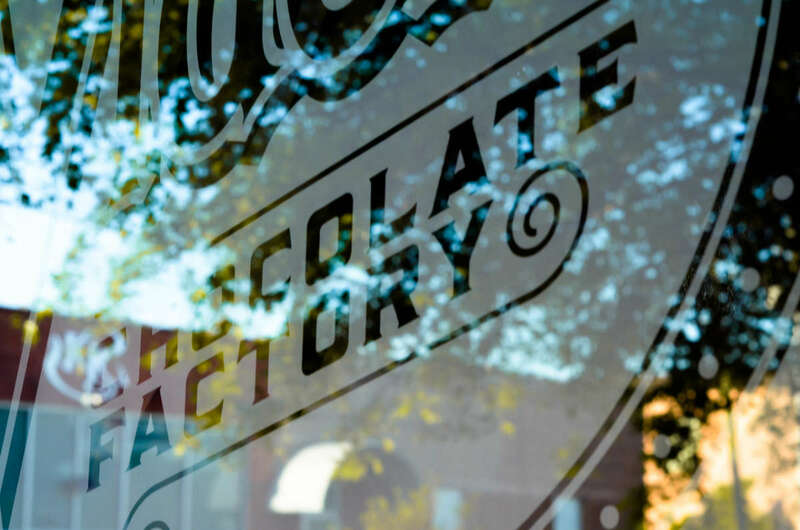 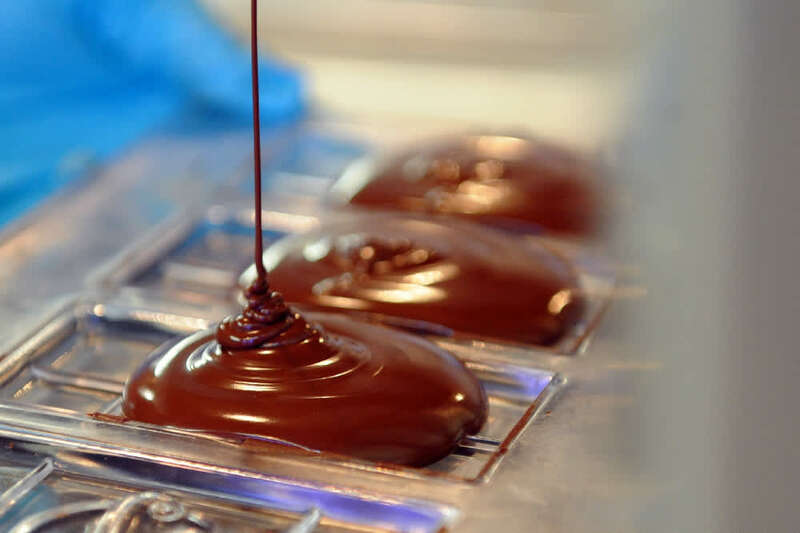 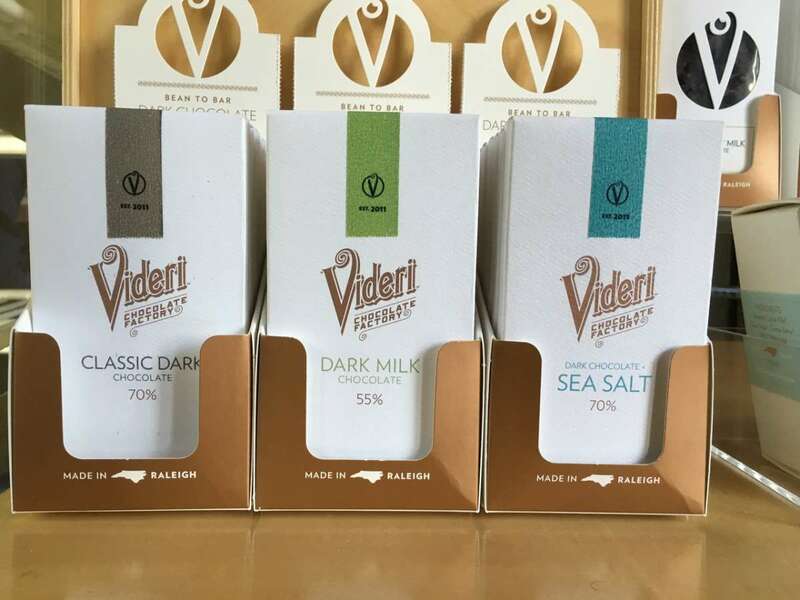 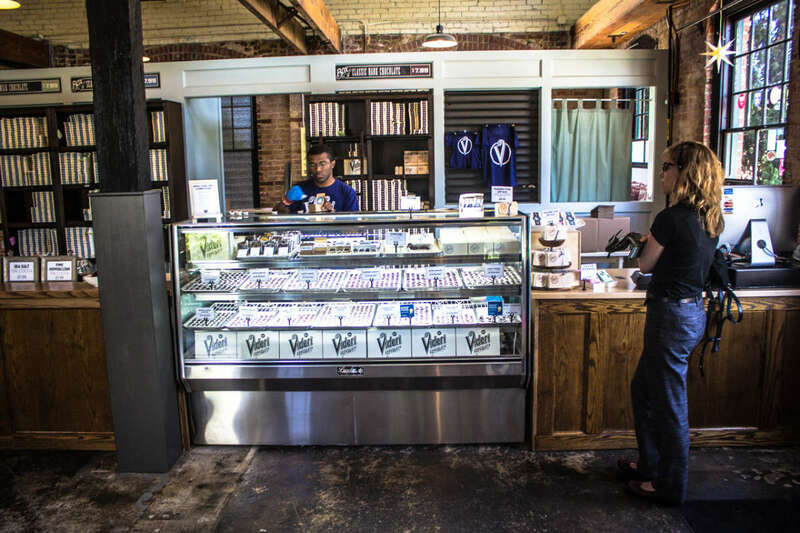 Videri is a cozy, fully-operational chocolate factory and retail space located in the heart of downtown Raleigh's Warehouse District. 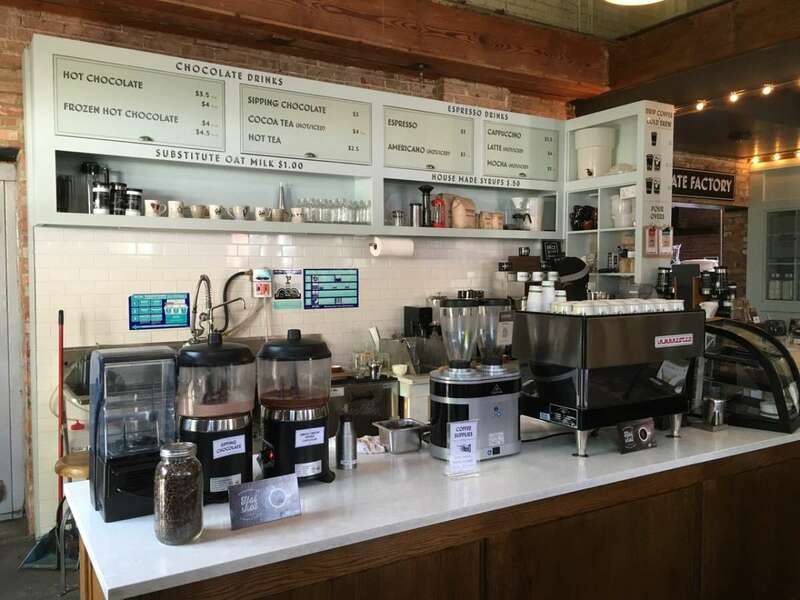 It can comfortably accommodate 80 people, with seating available for 20. 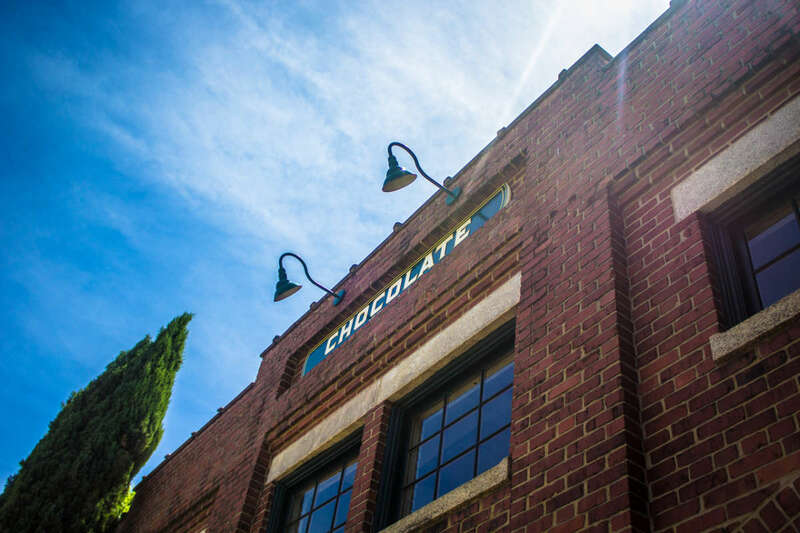 All of the chocolate production equipment is on display and makes for excellent conversation pieces. 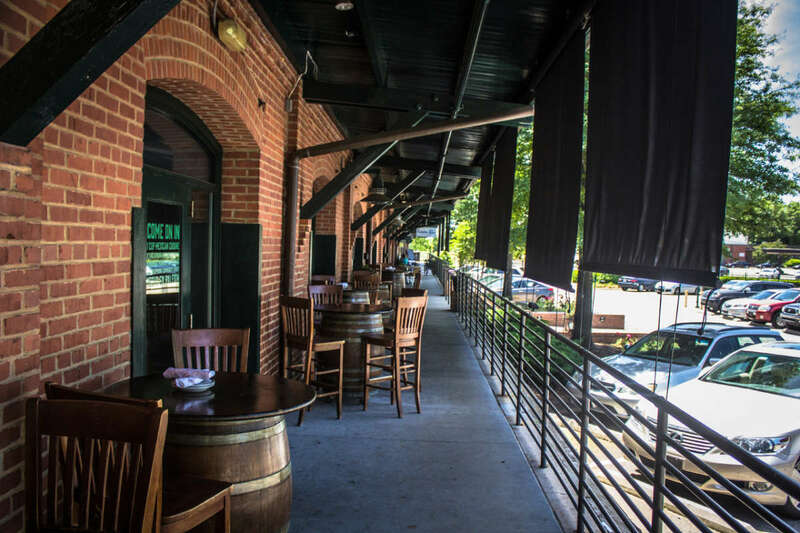 The space is great for meet-and-greets, cocktail parties, bridal/baby showers, holiday parties, corporate/networking events, birthday parties, mixers, mingles, any and all kinds of celebrations.